One of the most common questions we here is how long does it take for my carpets toi dry. Their are a fer different factors. First is the type andd density of the carpets. Case in point, a thin polyester carpet will dry much quicker thana thick Nylon Berber. Another factor that can effect dry time for dry time for Carpet Cleaning in Highlands Ranch CO is the weather. Carpets are going to dry quicker on a nice sunny day opposed to colder days or days that conversly may be more humid. Also the Tech. As tech who works harder in the extraction process will extract a lot more water than someone who may be in a hurry. One other factor is how soiled the carpets are. If the carpets are very soiled then the carpet will require more cleaning action opposed to carpets that just need a maintaince cleaning. One final suggestion is sceduling your appointment as earlier in the day as possible so the dry time does not lag into the evening. Also the use of fans can expedite your dry time. 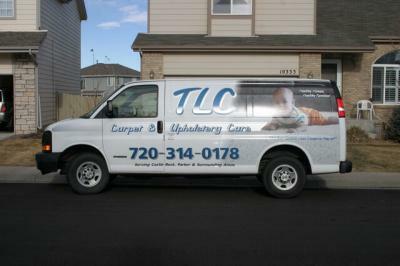 TLC Carpet Care proudly serves Highlands Ranch Co and the rest of Douglas County areas.